Do You Know These Michelin Starred Ramen Shops in Tokyo? Ramen ラーメン is one of the must-eats for nearly every traveller to Japan. Originally from China, it has evolved so much that it is now a Japanese cultural phenomenon with a legion of devoted followers domestically and internationally. The combination of soup, noodles, and toppings seems so simple, yet so incredibly addictive and mouthwatering. 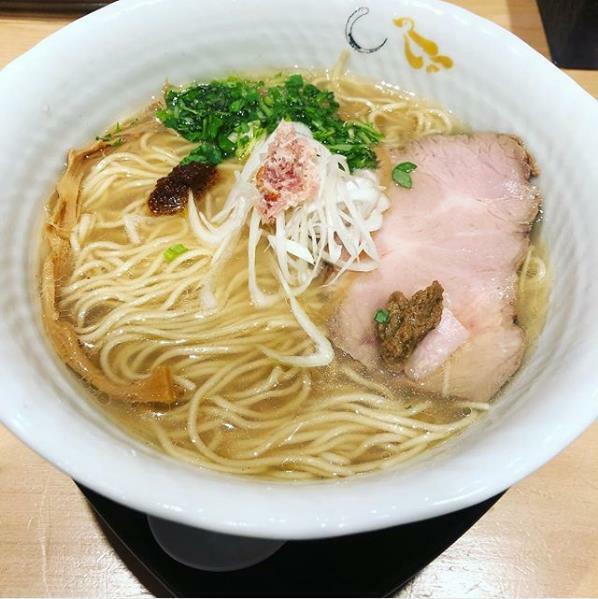 Speaking of the best ramen city in Japan, the title has to go to the capital, Tokyo, which tops other cities in terms of the number of ramenyas, variation, as well as quality. It is also by far the only city in the world with Michelin starred ramen shops. Read on to learn about these Michelin star ramen places. If you are keen, why not try them out on your next trip to Tokyo and take your ramen experience to the next level? 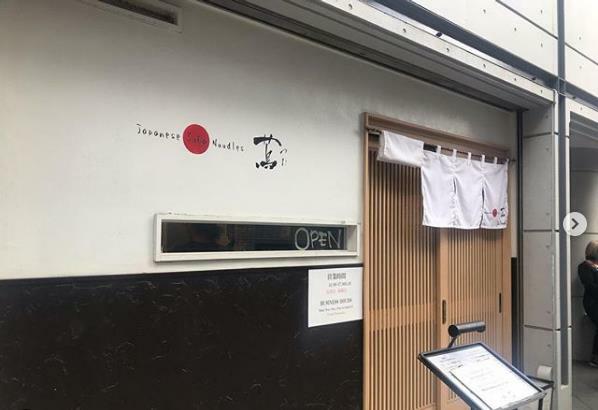 Even before becoming the first ramen shop ever to be awarded a Michelin star in 2016, Tsuta has been a top-rated ramen place in Tokyo since its opening in 2012. Tsuta’s signature dish is shoyu soba or ramen in clear soy sauce based soup. It features a soup base made with chicken and seafood and a soy sauce tare made from a blend of three soy sauces – including raw, unpasteurised soy sauce from Wakayama which has been matured in cedar vats for two years. Taking the bowl a notch higher is the red wine and Italian black truffle sauce which add to the broth’s complex, layered flavour. Another popular choice here is shio soba, which is more seafood based. The soup is made with an array of seafood including fish and clams and is seasoned with sea salt from Okinawa and rock salt from Mongolia. To finish, it is scented with Italian white truffle oil, as opposed to the black truffle oil used in shoyu soba. The noodles at Tsuta are made from 100% Japanese whole wheat flour. Other offerings on the menu include miso ramen (miso from Tokushima, porcini mushroom oil) and niku meshi which is rice bowl topped with pork cubes and onion sauce. But if you are here for the first time, make shoyu soba your first choice! Access: 2 minute walk from JR Sugamo Station 巣鴨駅 South Exit. Nakiryu is famed for its tantanmen 担々麵, a Japanese take on dan-dan noodles, a spicy dish originates from Szechuan cuisine. 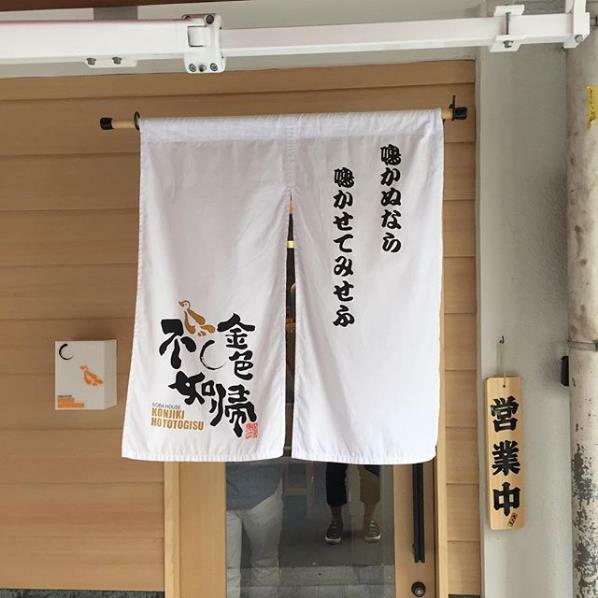 Opened in 2012, the popular shop became the second ramen place to receive a Michelin star in 2017. 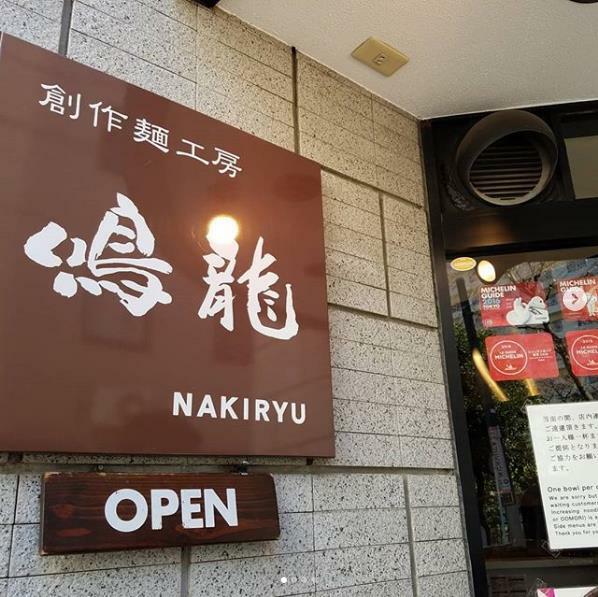 Despite the accolade, the food here is as affordable as always – a standard serving of its tantanmen costs only 850 yen, one of the cheapest Michelin meals you can get. 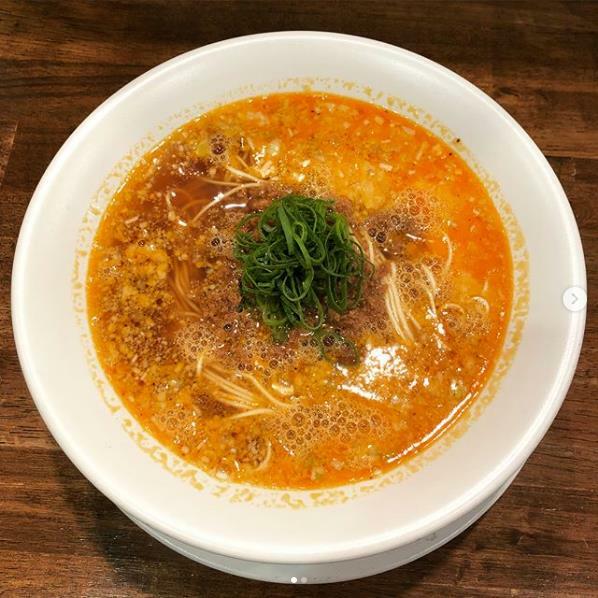 The tantanmen has a creamy, orange colour broth, in which the handmade noodles are topped with scallions and minced pork. It is mellower than the ones coated in red oil you normally see in Chinese restaurants but still packs a punch with the flavours of sesame, spices and various other ingredients coming together harmoniously. Besides tantanmen, there are also extra hot mala tantanmen 麻辣担々麵, hot and sour sanramen 酸辣麺, and tantan tsukemen to choose from. 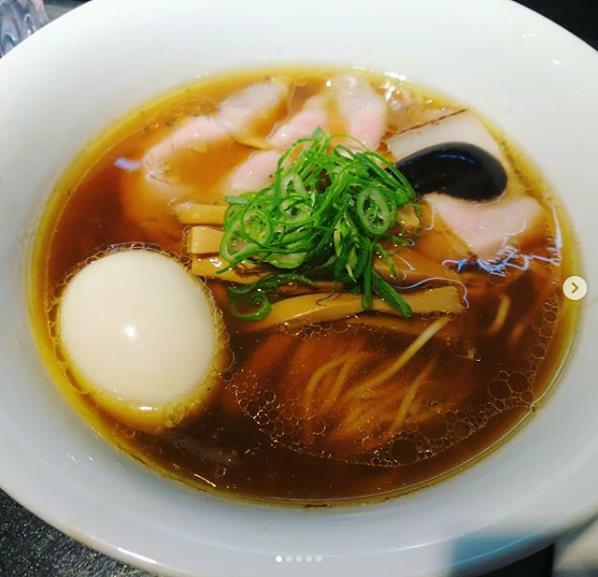 If you can’t handle spicy food, the shop also has non-spicy options such as shoyu ramen which features thicker noodles in a deeply flavoursome soup. The diced braised pork on rice is another popular side order, a fantastic addition for those who feel like having some rice to go with the noodles. 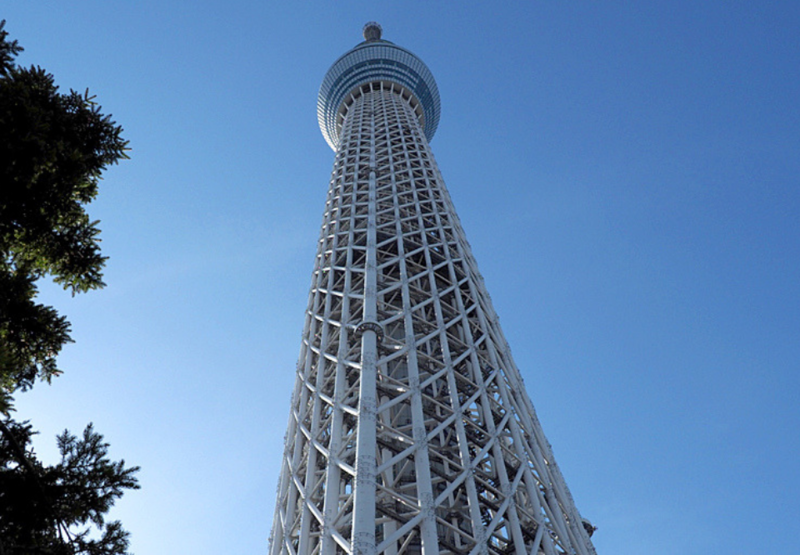 Access: 5 minute walk from JR Otsuka Station 大塚駅 South Exit. Opened in 2006, Konjiki Hototogisu has been a gem in Tokyo’s ramen scene. 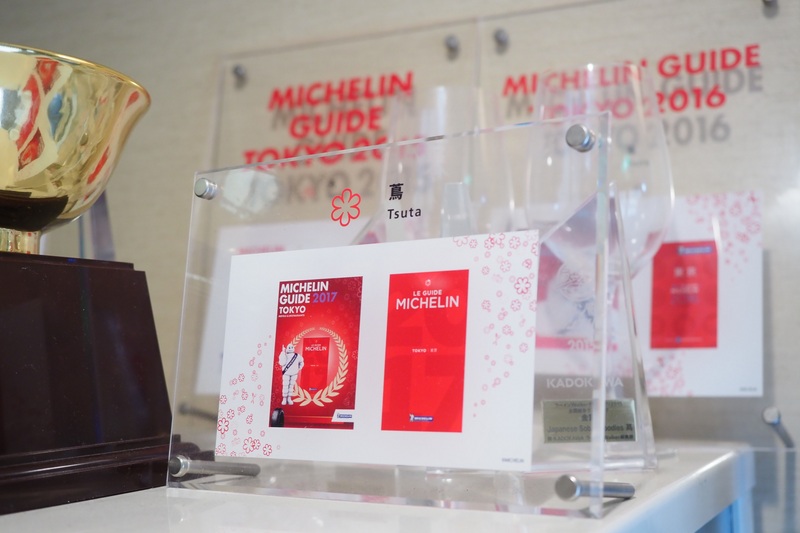 It was featured in Michelin Guide Tokyo’s Bib Gourmand section (an honour given to restaurants that provide exceptional food at moderate prices) from 2015 to 2018, before officially receiving a coveted star in December 2018. The shop is known for its shellfish broth made with hamaguri clams. The noodles are also made in-house using several types of domestically produced flour. Its signature dish is shio soba, seafood-based ramen with a soup made with sea bream and clams, seasoned with Mongolian rock salt and Okinawan sea salt, and finally garnished with porcini mushroom paste, inca berry sauce, white truffle oil and pancetta bits. Just as brilliant is its shoyu soba, which the soup is made up of pork-based broth, dashi stock, and clam broth. It is flavoured with a shoyu tare that contains soy sauces from Shimane, Nagano and Ishikawa, and then given a fragrant finish with black truffle sauce, porcini oil and flakes. 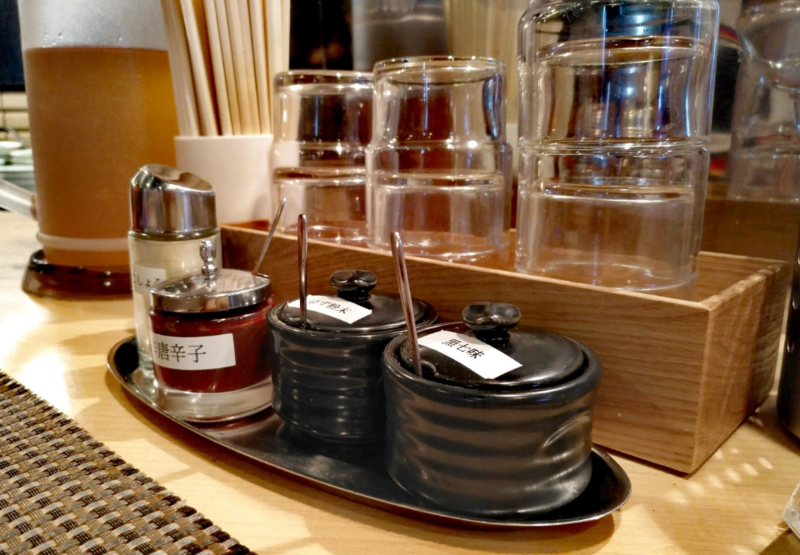 Apart from these recommended bowls, other popular menu items at Konjiki Hototogisu also include duck oil and hamaguri shoyu soba and tsuke soba (dipping noodles). 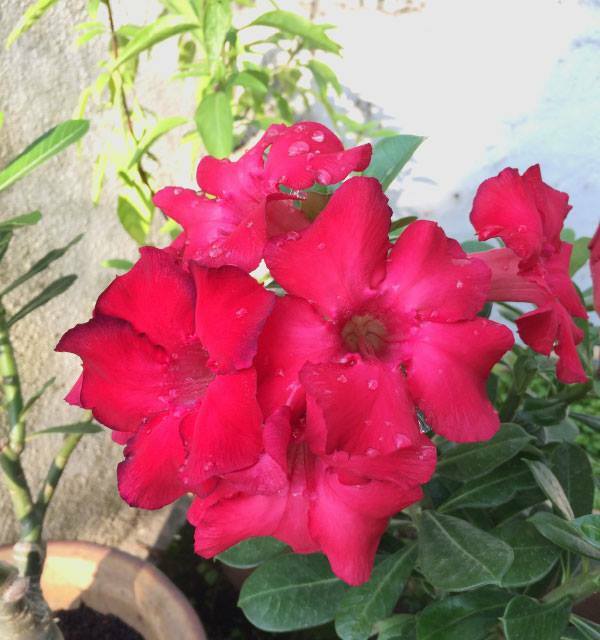 Access: 4 minute walk from Tokyo Metro Shinjuku Gyoenmae Station 新宿御苑駅. With a long queue at the door and a counter that seats only 9-10 people at a time, the formula to get a seat in these Michelin starred ramenyas is to arrive early and be ready for a long wait. Note the shops close early when their supplies for the day ran out, so there is a possibility that you get turned away as well. 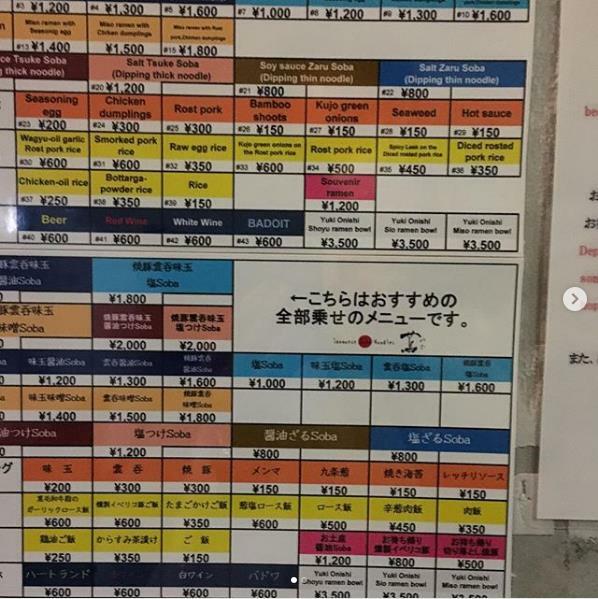 For Nakiryu and Konjiki Hototogisu, things are straightforward: you arrive, line up and wait for your turn to purchase a meal ticket from the ticket machine. For Tsuta, the system is a little complicated. First, you need to get there in the morning to get a ticket which indicates the time you need to return later. They start distributing the tickets at 7 am. Supposedly, you can get as many tickets as you like (one ticket per person is required) with a 1,000 yen deposit per ticket. Next, you come back at the designated time and wait in line for your turn to get inside the shop and purchase a meal ticket from the ticket machine. When buying from the ticket machine, remember that the button on the top left corner is the shop’s signature or recommended bowl. Bring 1,000 yen and 2,000 yen notes because many ticket machines do not accept large bills. Feel free to ask the staff if you need help. Refrain from adding condiments into your bowl once it is served to you. Taste the ramen the way it was intended first. After you have sampled some, feel free to season it to your liking. It is okay to take photos of your own bowl and the exterior of the shop but refrain from taking photos of the kitchen and other customers in the shop. It’s considered rude and often not allowed. Eat and exit in a timely manner. Give your seat to the next waiting customer as soon as you’ve finished eating (they’ve waited long too) so that they can also enjoy delicious ramen.